Show Producers & Guests: Dr. Kenneth L. Goldsberry (TV Host), Robert Larson, Kathy Patrick, Sherri Schloss, Marene Baker (NARA), Carol Stetser, Ceil Damschroder, Boyd Johnson, Pat Johnson, Larry Doyle, and Len Ray. In 2011 and 2012, our society recorded a monthly genealogy TV program for our local TV cable channel 97 (Fort Collins Public Media). We featured different guests each month, who discussed popular genealogy and family history subjects as noted below. 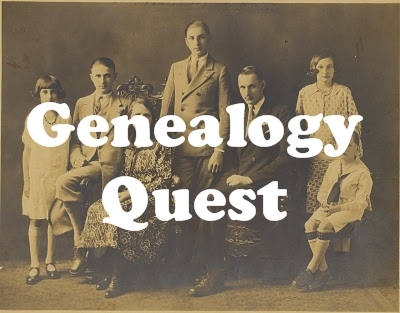 If you’re new to genealogy or need a refresher course, these programs will give all genealogists and family historians the latest methods on locating and researching your ancestors. These programs help genealogists with the latest techniques on researching ancestors and discovering those important family history stories. We now include these programs on our website for viewing as shown below. A brief profile of each speaker and their presentation is provided in each TV program below. Our TV programs are still available on Comcast Channel 97 in Fort Collins. Thanks to Fort Collins Public Media (formerly FCPAN) for broadcasting our TV programs every month. Please visit the Fort Collins Public Media Channel Website for more details. Please select the play button (triangle shape) to begin the video program. Users can expand the screen to full size by selecting the four arrows icon next to the Vimeo logo in the lower right corner of the video screen. Select the ESC button on your computer keyboard to return to this screen. Be sure to turn on your computer speakers to listen to the commentary. Enjoy the video! Users are recommended to have a Broadband Internet (cable, DSL, wireless, WiFi, or satellite) connection to view these videos for best quality. . If the video appears intermittent, 1) either pause the video for 10 minutes as the Internet connection or the video server is rather busy, then start the video again or 2) access this video later in the evening. Host Dr. Kenneth Goldsberry has over 46 years of genealogy and family history experience. 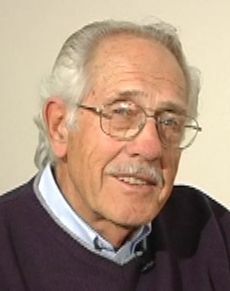 Ken is past president of our society, retired CSU professor, author, and a speaker. Ken has been host with the TV series since we started programming in 2010. Ken adds his comments with his personal experiences to each guest’s program by educating the genealaogy community. You’ll enjoy hearing the latest research methods of each program. This is our first program for this series. Host Dr. Ken Goldsberry interviews past president and genealogy speaker Bob Larson. Bob tells about the popularity of genealogy and family history, how to get started, different types of records, where to locate records, recording your findings, and local societies in our area. Bob is an author, executive TV show producer, instructor, library volunteer, and regional speaker. He is currently the Marketing Director for 50 Plus Media Solutions. Host Ken Goldsberry returns to interview regional speaker Pat Johnson, who also is a Family History Center volunteer. 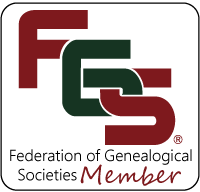 Pat tells about the world famous Family History Library in Salt Lake City, the local Family History Centers in our county, and about the latest updates on the popular FamilySearch website. Pat is an FHC volunteer, FHC indexing coordinator, DAR registrar, instructor, and regional speaker. Host Ken Goldsberry interviews our society Vice President Kathy Patrick, who is also an instructor and library volunteer. Kathy discusses the popular genealogy websites on the Internet, both free and subscriptions and where to find them. She gives several examples of these popular websites. Host Ken Goldsberry interviews Marene Baker, archivist at the popular National Archives in Broomfield. 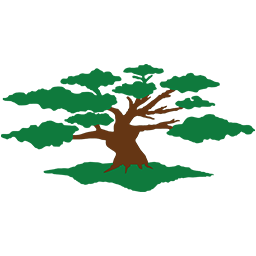 Marene will tell about all the great genealogy collections and more available at the National Archives facility. Marene is a NARA archivist, class instructor, and speaker. Host Ken Goldsberry interviews returning guest and our Vice President Kathy Patrick. Kathy explains how the census records are a key benefit to genealogists. She will provide information on the three different types of census records available to the public from 1790 through 1930. Kathy is an instructor and a library volunteer. Host Ken Goldsberry interviews past president and genealogy instructor Ceil Damschroder. Ceil discusses how cemeteries help genealogists, visiting cemeteries, headstone types and symbols, cleaning, rubbing, and taking photos of headstones, and her discovery of missing data on an ancestor’s cemetery stone. 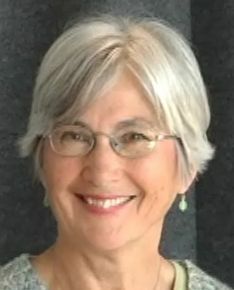 Ceil is a retired educator, class instructor, and regional speaker. Host Ken Goldsberry interviews Boyd Johnson, a retired educator and our Loveland Study Group Chair, on the various military records available to genealogists. Boyd will explain which records are located at the different repositories across the U.S., besides his ancestor story. 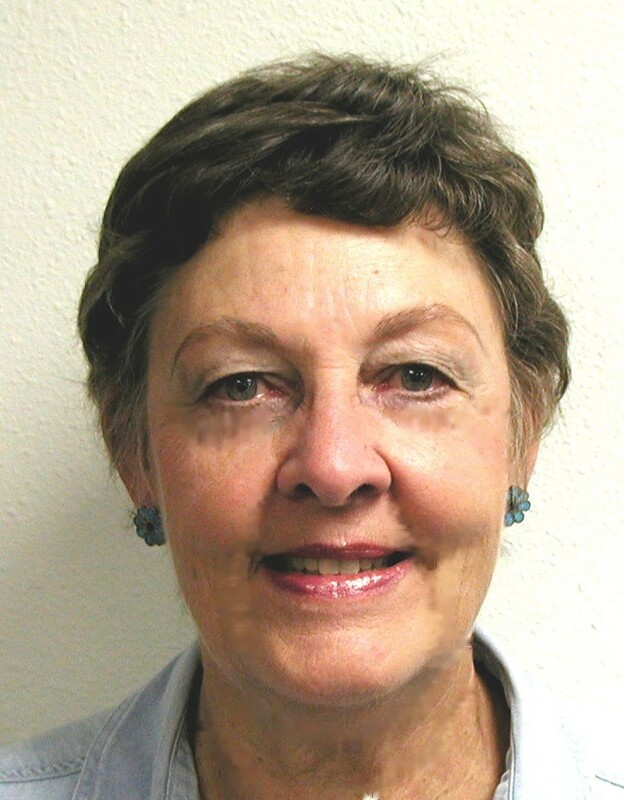 Boyd is an author, retired educator, Loveland study group coordinator, and class instructor. Our host Ken Goldsberry interviews returning member Pat Johnson about the importance of wills and similar legal documents for genealogists. Pat explains the different types of wills and where they can be found. Pat also gives her compelling ancestor story. 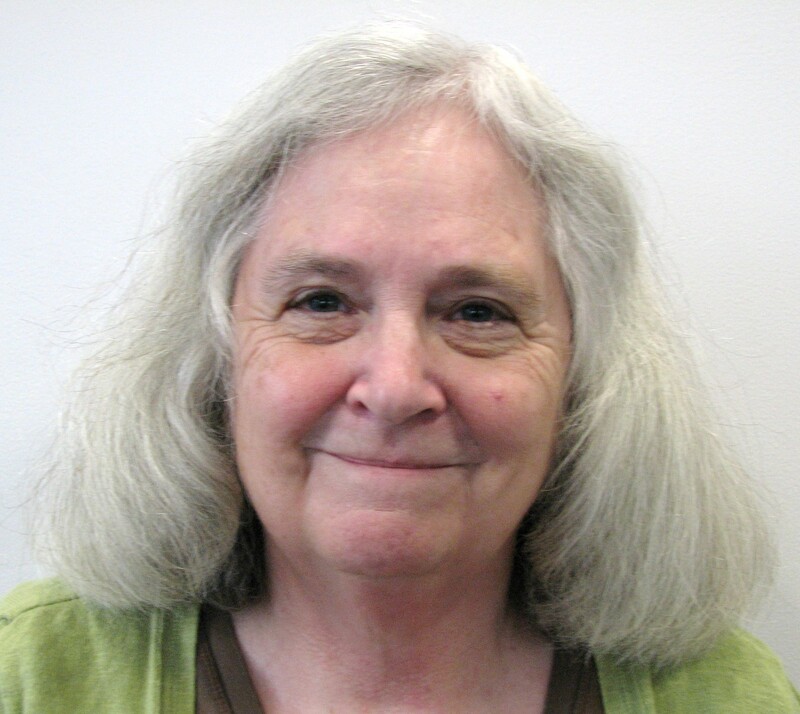 Pat is an FHC volunteer, FHC indexing coordinator, DAR registrar, class instructor, and regional speaker. Host Ken Goldsberry interviews Researcher Carol Stetser about passenger records. Carol explains how to locate and research your overseas ancestors using census and passenger records. Passenger records reveal lots of great information on when and how they arrived from many ports overseas. There are many databases available to the researcher on all passenger records including passports records. Carol tells about her interesting ancestor story. Carol is a past Vice President, currently society researcher, class instructor, and regional speaker besides being a past educator. Host Ken Goldsberry interviews past president Bob Larson. Bob tells about the different types of technology available to genealogists used for research inlcuding various computers, genealogy and other software, Internet access and websites, social media, dowsing tools, digital cameras, scanners, GPS, and DNA. Bob relates his interesting ancestor story about his Great Aunt Mame from Montana. Bob is an author, executive TV show producer, class instructor, and regional speaker. 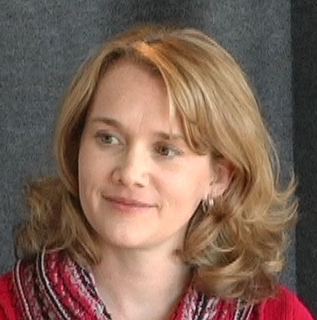 Host Ken Goldsberry interviews Ceil Damshroder about land records and maps. Ceil explains the different types of land records and the key information for ancestor research. Ceil will discuss the sectional and metes & bounds maps and how to use them to locate your ancestors. Ceil tells about her ancestor story using land records. Ceil is a past society president, class instructor, and regional speaker besides being a past educator. Our host interviews guest Carol Stetser on the various Birth, Marriage, and Death (BMD) records. Civil registration for BMD records started as early as 1870s but church records are another great resource for the same type of records previous to the 1870s and still is today. Carol explains where you can locate both civil registration and church records at the different repositories in the United States and overseas and online with the many different Internet genealogy databases. She tells about her compelling ancestor family history. Carol is a past Vice President, currently society researcher, class instructor, and regional speaker besides being a past educator. Host Ken Goldsberry interviews our Vice President Kathy Patrick. Kathy explains how newspapers and obituaries are a key benefit to genealogists. She will provide information on how and where to find the archived newspapers and obituaries in the U.S. and overseas, that are key to our ancestor’s past history. Kathy tells Ken about her interesting ancestor story. Kathy is coordinator for our Junior Girl Scout Heritage Badge program and an instructor. Our host Ken Goldsberry interviews returning member Pat Johnson about the different types of directories available for genealogists. Pat explains where and how these directories can be found. Pat also tells her compelling ancestor story. 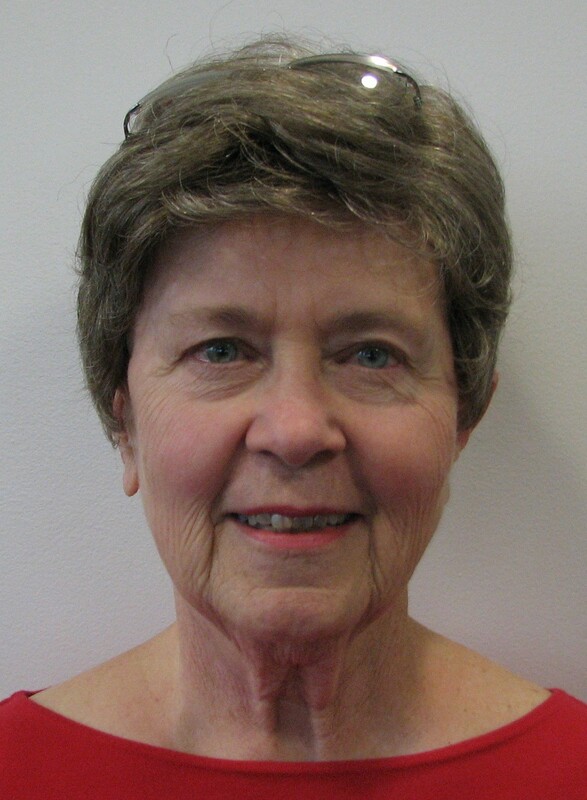 Pat is an FHC volunteer, FHC indexing coordinator, DAR registrar, class instructor, and regional speaker. Our host interviews guest Carol Stetser on researching your collateral and female ancestors. Carol explains how important collateral and female relatives are to researchers and how to find them in the U.S. or overseas and online with the many different Internet genealogy databases. She also tells about her compelling ancestor family history. Carol is a past Vice President, currently society researcher, class instructor, and regional speaker besides being a past educator. This is our last program of this series as Host Ken Goldsberry interviews Boyd Johnson about writing your family history. Boyd explains why it’s important to record all those genealogy facts plus finding those compelling family history stories on your ancestors for later use. Boyd and Gwen have written an easy to understand book on Write Now! Tell Your Family History Story Today! that illustrates eight easy writing methods to tell your family story. 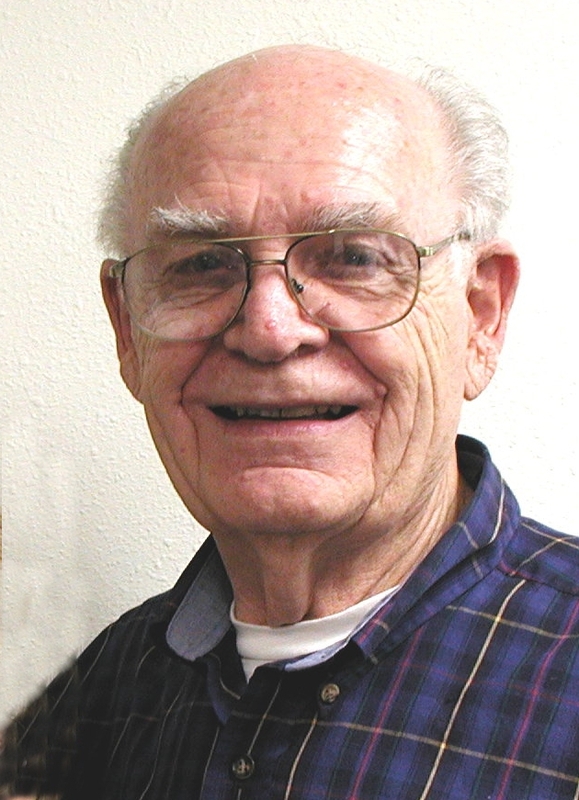 Boyd is an author, speaker, retired educator, Loveland study group coordinator, and a class instructor. We hope you enjoyed our Genealogy Quest TV Series. Please join our society to learn more about genealogy and family history at our monthly programs and free classes.